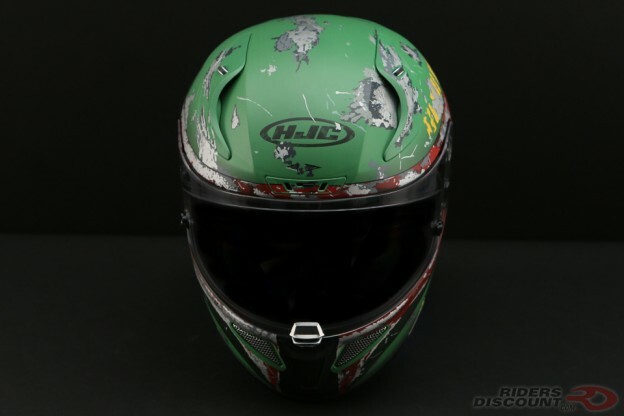 This entry was posted in News, Product Reviews and tagged Boba Fett, Boba Fett Helmet, Boba Fett Motorcycle Helmet, HJC, HJC Boba Fett Helmet, HJC RPHA 11 Pro, HJC RPHA 11 Pro Boba Fett Helmet, RPHA 11 Pro, Star Wars, Star Wars Helmet, Star Wars Motorcycle Helmet on November 10, 2017 by Riders Discount. 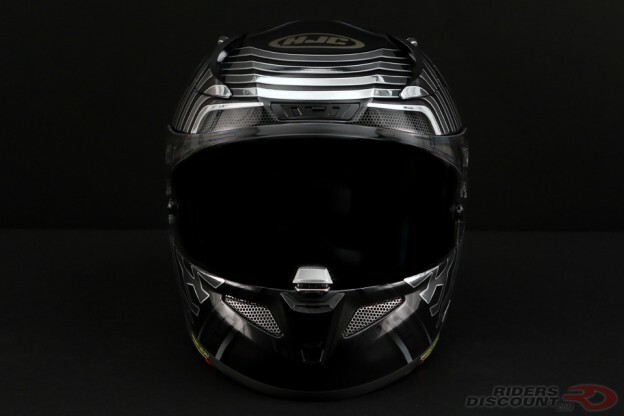 This entry was posted in News, Product Reviews and tagged HJC RPHA 11 Pro, HJC RPHA 11 Pro Kylo Ren Helmet, Kylo Ren, RPHA 11 Pro, Star Wars, Star Wars Helmet on July 20, 2017 by Riders Discount. 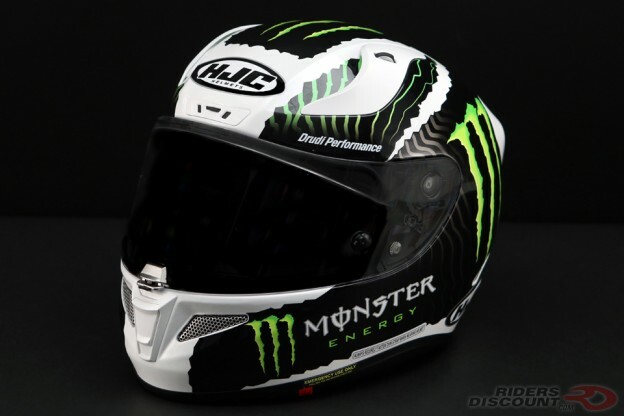 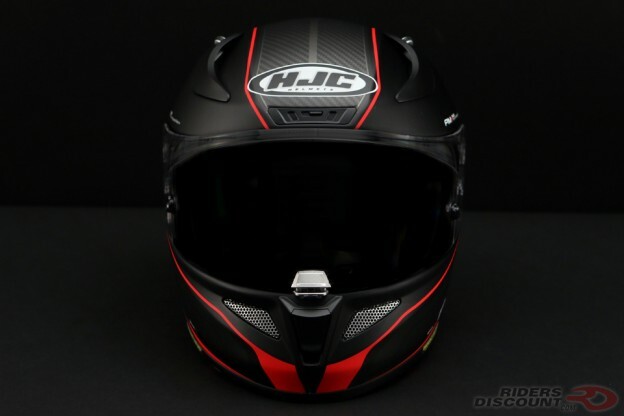 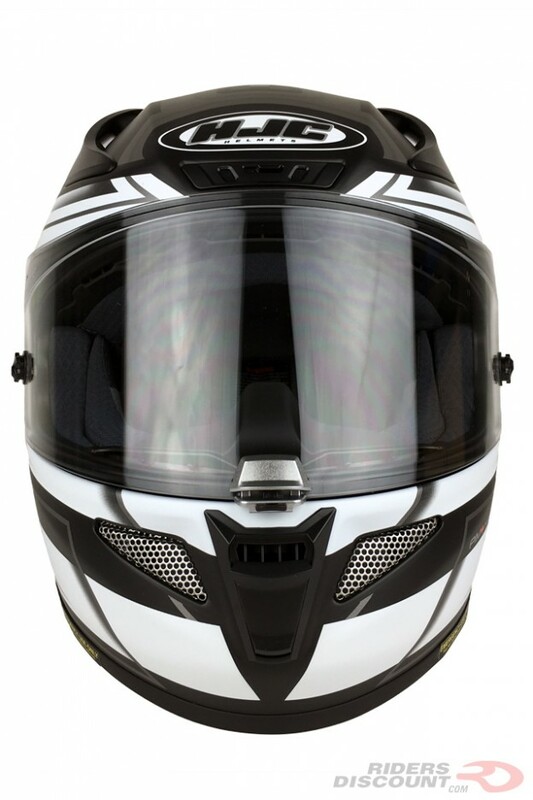 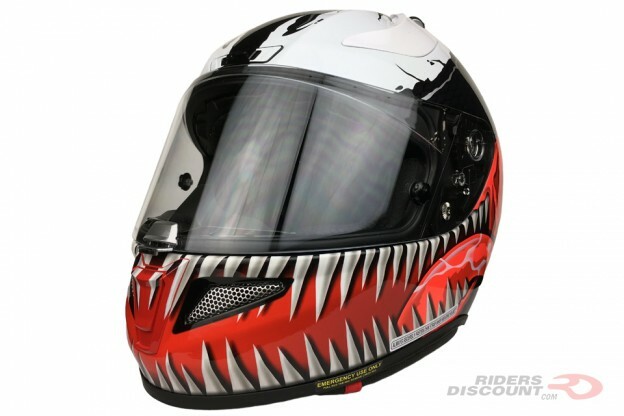 This entry was posted in Product Reviews and tagged ACS, Advanced Channeling Ventilation System, HJC, HJC Helmets, HJC RPHA 11 Pro, HJC RPHA 11 Pro Helmet, HJC RPHA 11 Pro Skyrym Helmet, HJC Skyrym Helmet, Motorcycle Helmets, Motorcycles, MultiCool, PIM+, Premium Integrated Matrix Plus, RapidFire II, Riders Discount, RPHA 11 Pro on October 17, 2016 by Riders Discount.